You’ve just typed up your monthly email to your loyal followers and clients and you hit the magic button — send! Later that day, you realize something strange. You can’t send emails. And you haven’t received a new email in quite some time. What’s happening? You’ve been flagged as a spammer. For starters, this happens to many well-intentioned people. That message you sent to hundreds of people from your regular email account has landed your email account, or in some cases your entire company’s domain, on a blacklist. Blacklists are lists of domains, email servers, email accounts or IP addresses that have been identified as spam by internet service providers Microsoft, Google or other trusted technology companies. They’re designed to stop spammers. There’s a variety of ways that you can end up on a blacklist, but the most common culprit is sending a high volume of emails all at once. A “high volume” is defined differently depending on the provider, but it’s generally around 500 messages. The systems that monitor for spam don’t care about the beautiful message you crafted or if those on your list requested the email you sent them. In many cases, domains or email accounts are added to blacklists automatically if the system detects certain behaviors, such as a high volume of emails sent at the same time, or the number of bounces an email generated. The good news: Being blacklisted is only temporary if you’re not really a spammer. The bad news: You likely won’t be able to send or receive email while your IT support team investigates and petitions the blacklist provider for your removal. It can take hours or days for email to flow properly after being blacklisted. So, How Do You Send a High Volume of Emails Without Ending up on a Blacklist? First, make sure the people on your list have requested, or opted in to, receiving such emails. Second, make sure your message complies with the CAN-SPAM Act. The CAN-SPAM Act is a law related to sending commercial messages. It spells out must-haves and can’t-dos for business email. Luckily, these guidelines are easy to follow. Things like: Allow people to easily opt out, use a clear subject line and include your address in the message. The FTC has a great compliance guide on its website: www.ftc.gov/tips-advice/business-center/guidance/can-spam-act-compliance-guide-business. 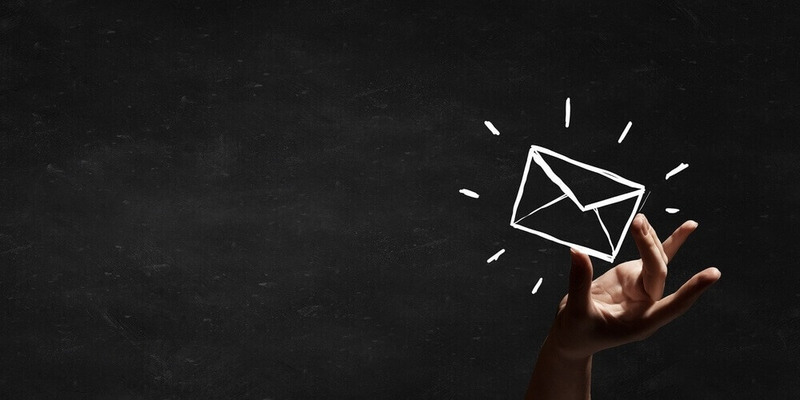 Finally, use a third-party email service to send mass emails. There are many online email services to choose from these days — Constant Contact, MailChimp and Vertical Response, to name a few. Some are even free for smaller lists. With such tools, you create your email, upload your list and send. When your recipients see it, it still will look like it’s from you, but the email will be sent from the email tool’s servers instead of yours. That protects you from being blacklisted. These tools also offer email tracking and reporting so you know who’s most interested in your topic or product. They also keep track of unsubscribe requests and email bounces so your list stays clean and in compliance with the CAN-SPAM Act. As a bonus, many of those tools also have prompts to help you craft and optimize your emails for maximum open rate and readability. If you follow the email tool’s best practices and CAN-SPAM regulations,you shouldn’t have to worry about ending up on a blacklist. If you have any questions about sending or receiving emails, or email best practices, talk to a trusted information technology professional.